Meagan is a Realtor with Coastline Properties and is very passionate about our beautiful community. After relocating with her family from Denver to the island in 2010, she drew on her broadcast marketing and advertising experience to gain employment with Corpus Christi’s local NBC and CBS affiliates. Working with regional and local business owners allowed her to educate herself with the community and assist local business owners in growing their businesses. Her enthusiasm to assist others drove her to become a Realtor. Meagan is an active member of our community and volunteers for Timon’s and various other non-profits in Corpus Christi. 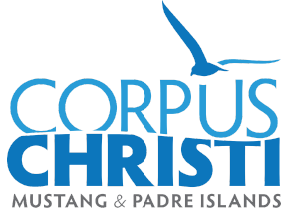 Her community involvement and volunteering efforts earned her the 2016 Padre Island Business Association’s Citizen of the Year award. Meagan and her supportive husband John have two children, both graduates of Flour Bluff High School.